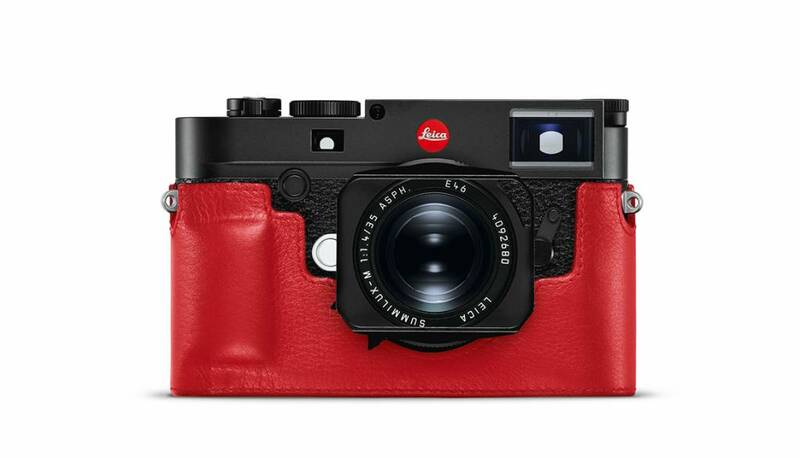 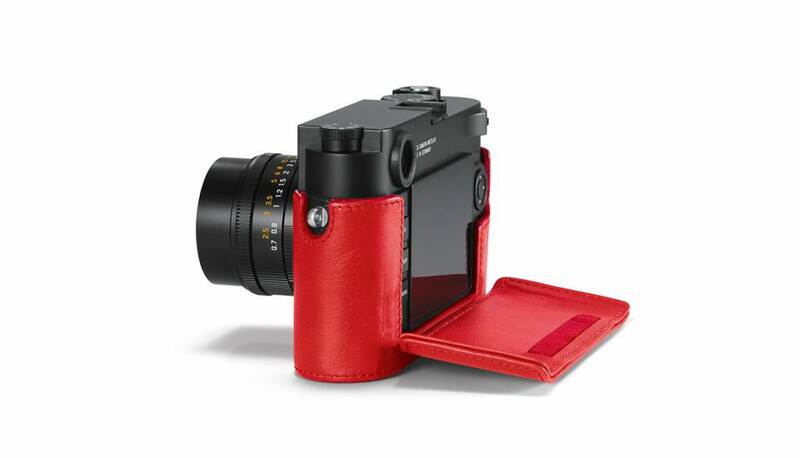 The M10 Protector is made of soft leather in red with a molded grip, making it easy to handle the camera. 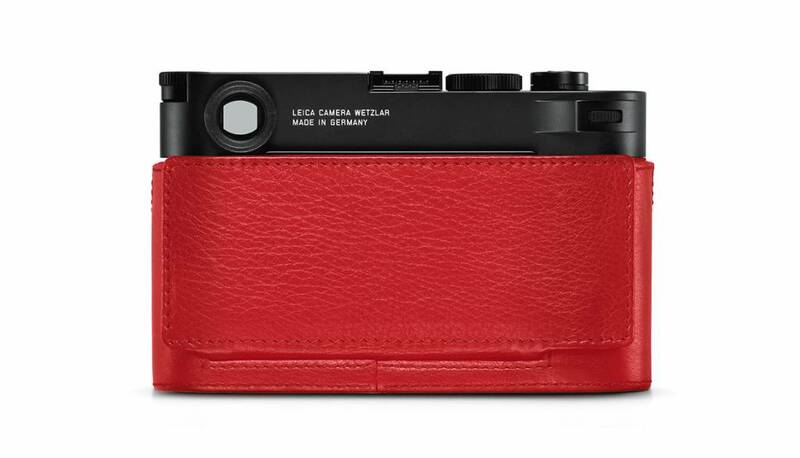 The included matching leather LCD screen protection on the back is easily removable. 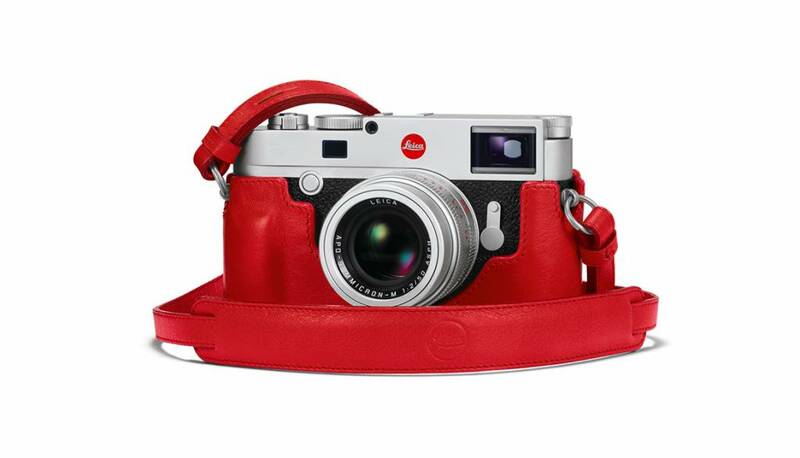 The protector can be attached to the camera by a specially designed knurled screw without a tool. 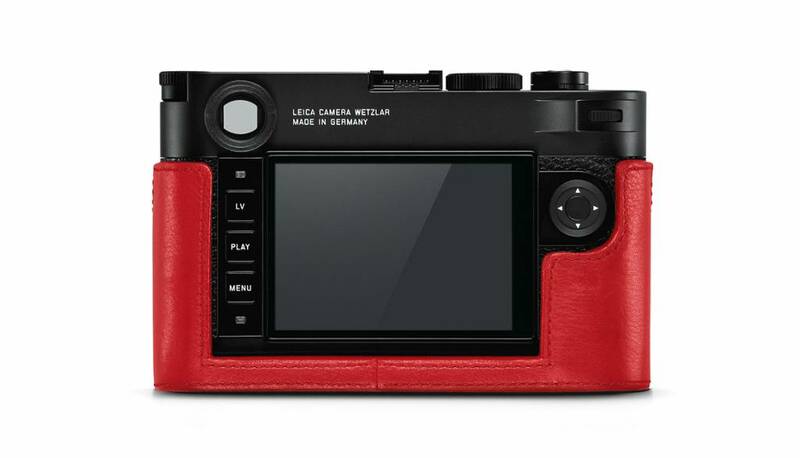 All camera controls and functions are easily accessible and optional accessories such as carrying straps, wrist straps and the thumb support can all be used in combination with the protector.